Do I Need to Get a Permit Before Demolishing My Inground Pool? The idea of removing your unused or run-down pool has crossed your mind more than once. The thought of removing it is intimidating and sounds like one overwhelming hassle… yet so is the thought of doing the expensive renovation that the pool needs. Both projects will require heavy equipment and permitting. Let a licensed professional pool demolition contractor help you through it all. In Virginia and in Maryland, state laws require you to use a licensed contractor to demolish or remove an inground pool. In Virginia, a contractor removing or demolishing a swimming pool must also have the special classification of “POL” on their Virginia contractor license. A licensed pool removal contractor will know whether any permits are required and how to procure them. A licensed pool removal contractor will also know what tasks must be performed by other experts under applicable law. For example, a licensed electrical contractor may be needed to disconnect all power to the pool before demolition can begin. Similarly, a licensed HVAC contractor may be required to disconnect any gas heating systems connected with the pool. In most northern Virginia counties and municipalities, some permitting will be necessary. The permits may range from authorizing hauling, parking a dumpster, land disturbance, demolition, or other activities that your particular project could require. If any questions exist about permitting, a reputable licensed pool demolition contractor will know how to resolve them. On the Fence about Pool Demolition and Removal? The mere fact that you are thinking about demolishing your pool instead of renovating it suggests that it is time to get rid of it. Demolishing and removing your pool has lots of benefits. It usually costs less than renovation, particularly after you factor in the cost of operating and maintaining it. Removal also broadens the universe of potential buyers of your home because many people simply do not want the expense and liability of a pool. Even if you have no plans to sell your house, your pool may need some expensive repairs, which are not worth doing if the pool is not being used. Removing the pool eliminates the expense and risks of pool ownership, reduces your potential liability for injuries, and restores yard space. Partial removal is less expensive than complete removal. Partial removal is sometimes described as filling in the pool. With partial removal, your contractor will drill adequate drainage holes in the pool bottom. 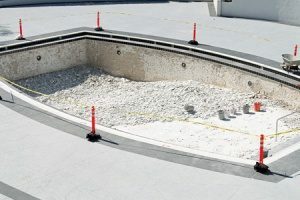 He will remove the decking and the top of the pool walls and place the debris in the empty pool along with gravel and dirt fill. At the surface, the contractor will cover it with soil if you want to reclaim it as yard space. When the job is finished, you should not know that a pool was once there. However, when you sell the house, you may have to disclose the existence of the debris filled pool. You should discuss this with your real estate agent and make sure to comply with applicable laws concerning disclosure. A full removal would avoid those issues altogether. Full removal means that the entire pool is demolished and removed. The hole is then filled with gravel and top soil. When the job is completed, nothing of the pool will be left in the ground. Most building codes require full removal if a new structure will be built on or near the site. Full removal is more expensive than partial removal because it is more labor-intensive and requires more fill material and heavier equipment. 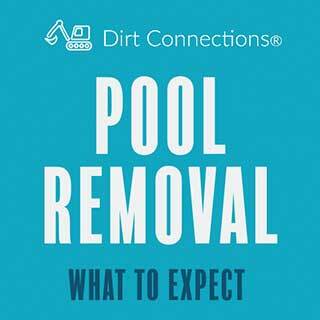 Ask the pool demolition contractor what you should expect with your job. You need to know how much time the project will take, whether fencing or existing landscaping will be affected and replaced, whether the estimate includes any re- sodding and landscaping, and similar matters. 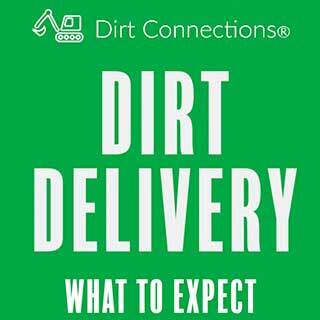 You should expect your property to be dusty, dirty, and muddy until the project is completed. You should therefore refrain from initiating any other improvement or repair projects, interior or exterior, until after the demolition and removal contractor has finished its work. Before you make any decisions about what how best to demolish and remove your pool, consult a licensed pool demolition contractor. 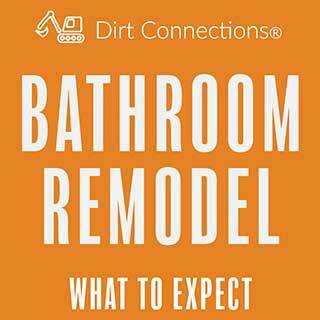 The contractor can give you options for removal and cost estimates. If you work with a reputable licensed contractor, you know permitting concerns will be addressed no matter which removal option you choose.